Buy Husking Miniket rice online from Bong Haat. 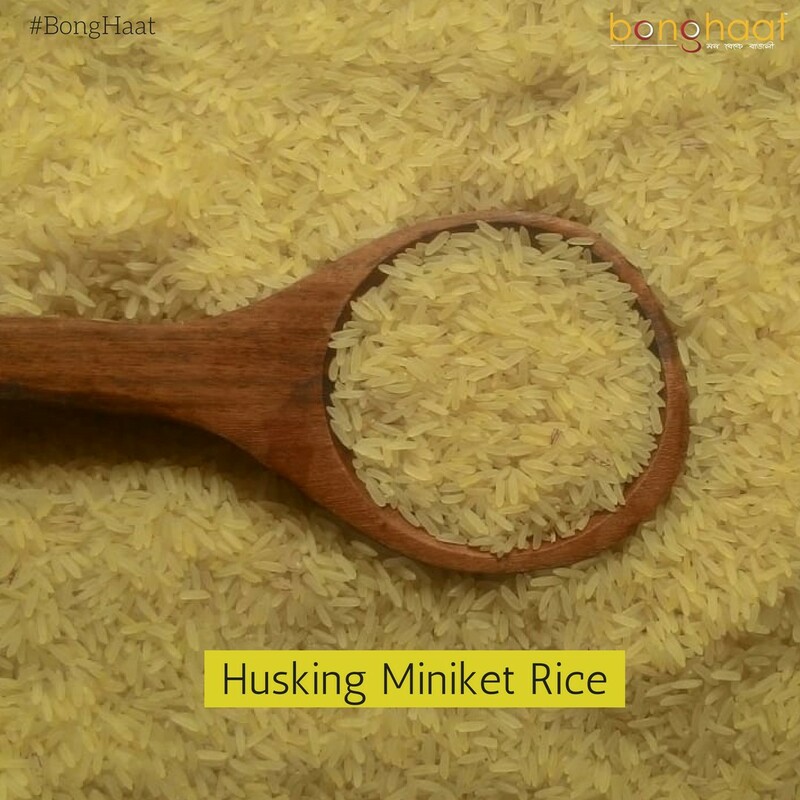 This husking miniket rice can be used on regular basis. 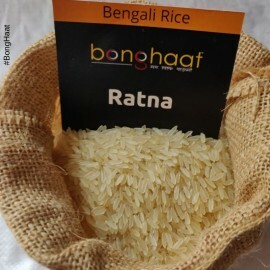 This 10 KG pack will fulfill the need of eating Bengali boiled rice on daily basis. This miniket rice is sourced from the market in Kolkata and shipped directly to customer's place. 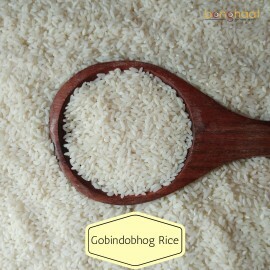 Our 10 KG rice packets are packed in HDPE food graded bags so that the quality and quantities remain intact. 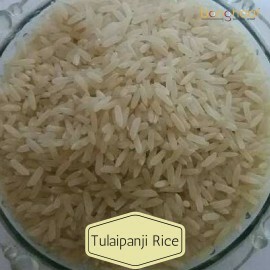 The price is inclusive of shipping charges.